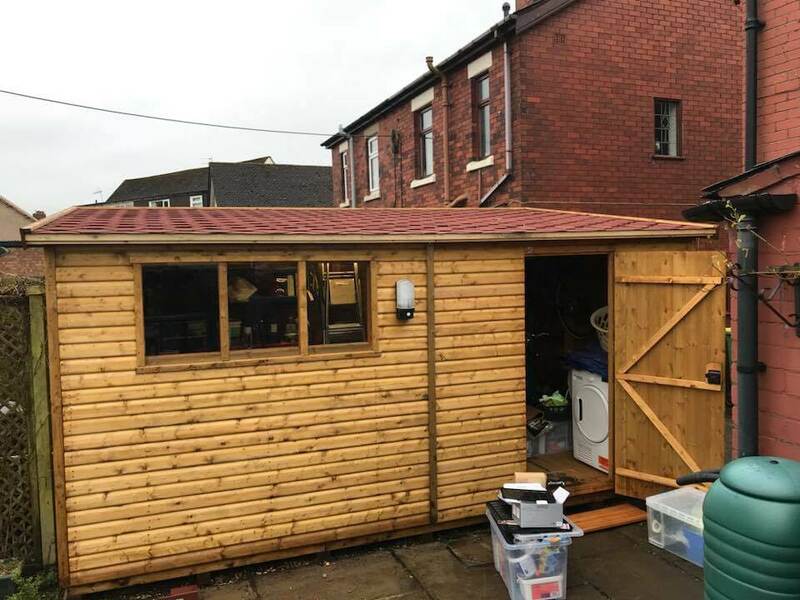 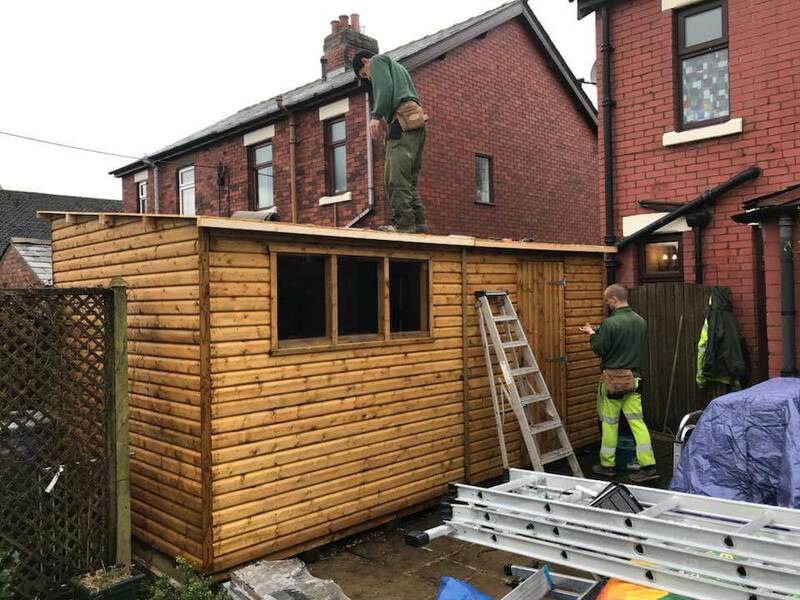 We supplied and fitted a new storage shed for Fred. 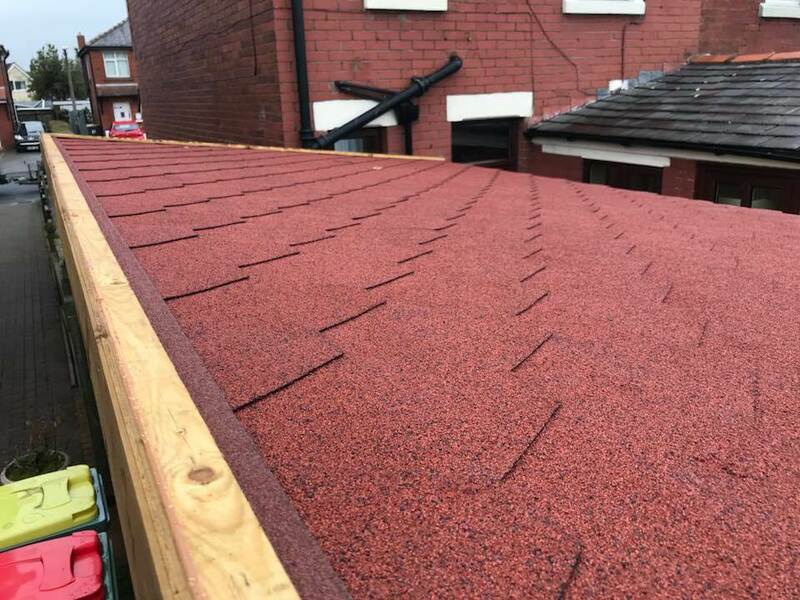 It was a 15’x8’ pressure treated, log clad, pent roof with bitumen felt tiled roof. 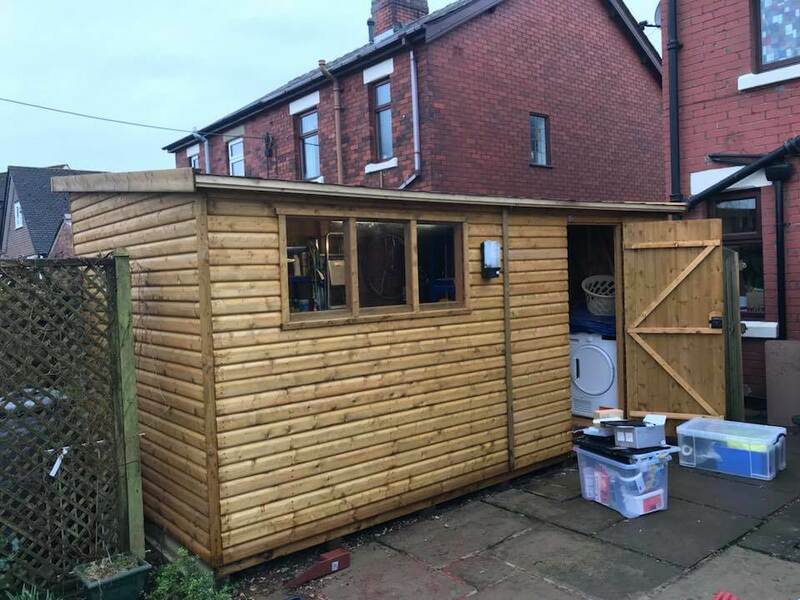 Another five star review from our customer in Goosnargh!